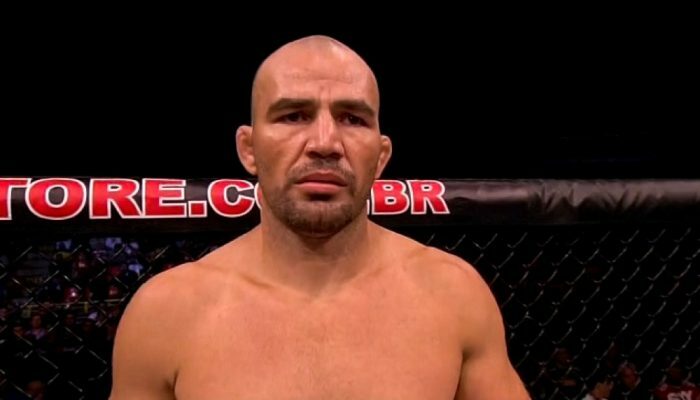 The upcoming UFC Fight Night card in Sao Paulo, Brazil just took a major hit as Glover Teixeira has been forced out of his main event fight against Jimi Manuwa due to injury. According to sources close to the Brazilian’s camp, Teixeira suffered some kind of shoulder injury that will keep him from competing on Sept. 22. The news of Teixeira’s injury was first reported by AG Fight. UFC officials have made no confirmation about the change to the main event. 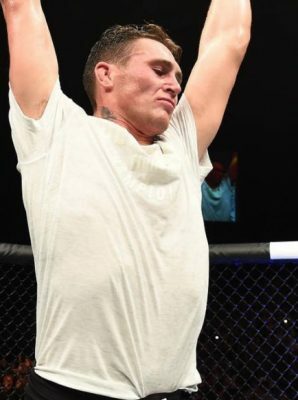 Teixeira took the fight after losing a unanimous decision to Corey Anderson in the co-main event for the UFC card in Hamburg, Germany in July. There’s no word yet on how long Teixeira will be sidelined but obviously the injury was bad enough to prevent him from fighting in September. The change to the main event also leaves the UFC in a precarious position with the fight card just over a month away and Manuwa now has no opponent. It’s unclear at this time if the UFC will attempt to slot in a replacement to face Manuwa in a new main event for the card in Brazil or put a new fight as the headliner.